This cookbook is dedicated to one of our favorite things: dessert! 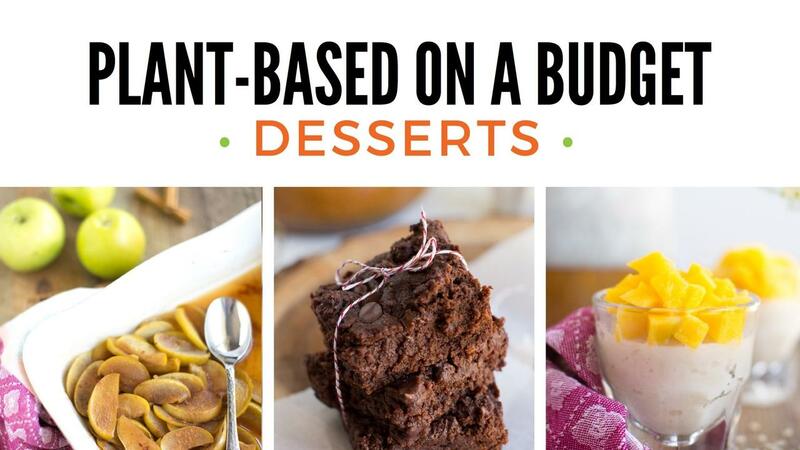 It's filled with ten delicious and budget-conscious dessert recipes (plus two bonus recipes) made without any nasty dairy or eggs. So what are you waiting for? Let's get this vegan dessert party started!